Veterans come out of the military with skills that are valuable to employers. Despite the value to companies, there is a disconnect in the jobs Veterans are offered and what they are capable of doing. Homefront Pittsburgh seeks to bridge the divide between employers and Veterans. Improving Veteran homeownership is good for Veterans and the communities they live in. Homefront Pittsburgh wants to reduce the barriers to buying a home by connecting Veterans to existing benefits like VA home loans and homebuyer education workshops. 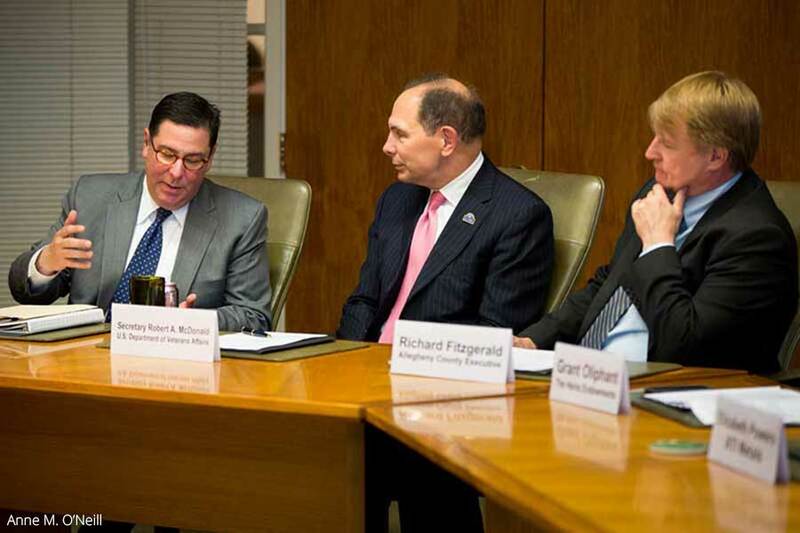 Through the creation of the Boot Camp to End Veteran Homelessness, Mayor Peduto has worked with Allegheny County Executive Fitzgerald and partner organizations across sectors to make Veterans homelessness rare and brief. Together the coalition has housed hundreds of Veterans. Veterans share how they successfully found housing through the Boot Camp to End Veteran Homelessness. Veterans, Servicemembers, and military families are often recognized for their sacrifice, yet far too frequently forgotten for the tremendous talent they bring to the communities they call home. From the range of skills gained from the military to the spirit of service that continues for a lifetime, Mayor Peduto recognizes that our veterans community is a great asset to the City of Pittsburgh. The Mayor is committed to advancing opportunities for veterans by building awareness of the positive contributions they make in Pittsburgh each day. The Mayor's Office partnered with Veteran Voices of Pittsburgh to preserve and honor the history of the USS Pittsburgh: George Jock & Robert McKnight at Veterans Day event. The VA’s Veterans Economic Communities Initiative or VECI coordinates with community partners to improve the economic standing of Veterans, Servicemembers, and their families. As a VECI city, Pittsburgh will receive an Economic Liaison that will collaborate with public and private organizations to develop programs that advance opportunities in education, employment, and entrepreneurship. 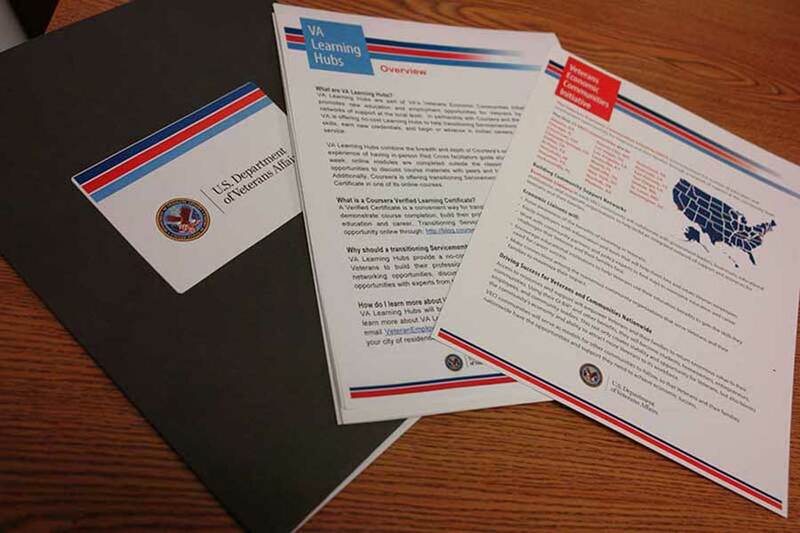 The Learning Hub provides training to Veterans and Service members to develop their professional skills and expand their employment opportunities. Homefront Pittsburgh will be developing the Hub in coordination with Veterans and Servicemembers to meet their professional development needs. Greater Pittsburgh’s first coordinated network of public, private, and nonprofit organizations working together to serve Veterans, transitioning Servicemembers, and their families. PA Serves makes navigating and connecting to a wide range of resources easy by having one access point. Visit PAServes.org or call 1-855-838-7744.